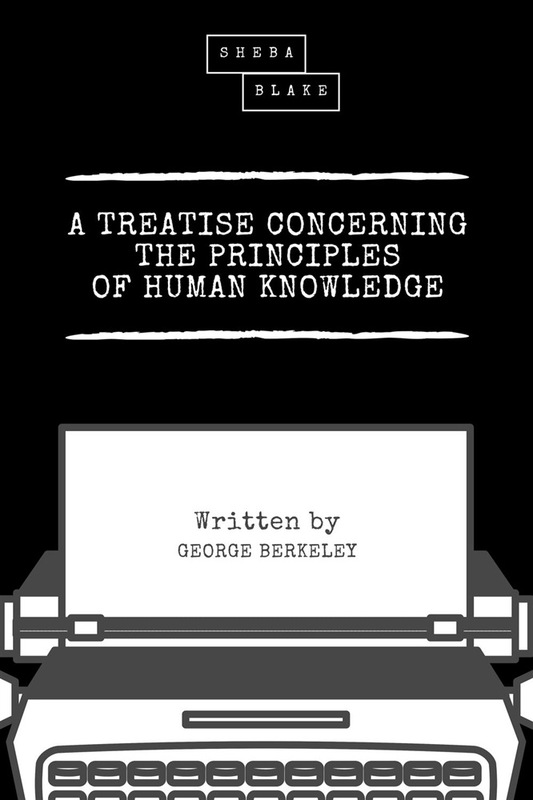 A Treatise Concerning the Principles of Human Knowledge is a 1710 work, in English, by Irish Empiricist philosopher George Berkeley. This book largely seeks to refute the claims made by Berkeley's contemporary John Locke about the nature of human perception. Whilst, like all the Empiricist philosophers, both Locke and Berkeley agreed that we are having experiences, regardless of whether material objects exist, Berkeley sought to prove that the outside world (the world which causes the ideas one has within one's mind) is also composed solely of ideas. Berkeley did this by suggesting that "Ideas can only resemble Ideas" - the mental ideas that we possess can only resemble other ideas (not material objects) and thus the external world consists not of physical form, but rather of ideas. This world is (or, at least, was) given logic and regularity by some other force, which Berkeley concludes is God. 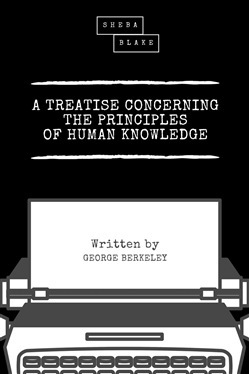 Acquista A Treatise Concerning the Principles of Human Knowledge in Epub: dopo aver letto l’ebook A Treatise Concerning the Principles of Human Knowledge di George Berkeley, Sheba Blake ti invitiamo a lasciarci una Recensione qui sotto: sarà utile agli utenti che non abbiano ancora letto questo libro e che vogliano avere delle opinioni altrui. L’opinione su di un libro è molto soggettiva e per questo leggere eventuali recensioni negative non ci dovrà frenare dall’acquisto, anzi dovrà spingerci ad acquistare il libro in fretta per poter dire la nostra ed eventualmente smentire quanto commentato da altri, contribuendo ad arricchire più possibile i commenti e dare sempre più spunti di confronto al pubblico online.